After slightly updating it for the 2018MY, Subaru is finally retiring the fourth generation Forester, only to replace it with an entirely new model. Announced for the 2018 New York Auto Show, it will be presented during the first day, on March 28, at 1:45 pm EST (18:45 CET), at the brand’s booth, following a speech by Takeshi Tachimori, Corporate Executive VP. Accompanying the official announcement is a teaser image that doesn’t exactly reveal that much. 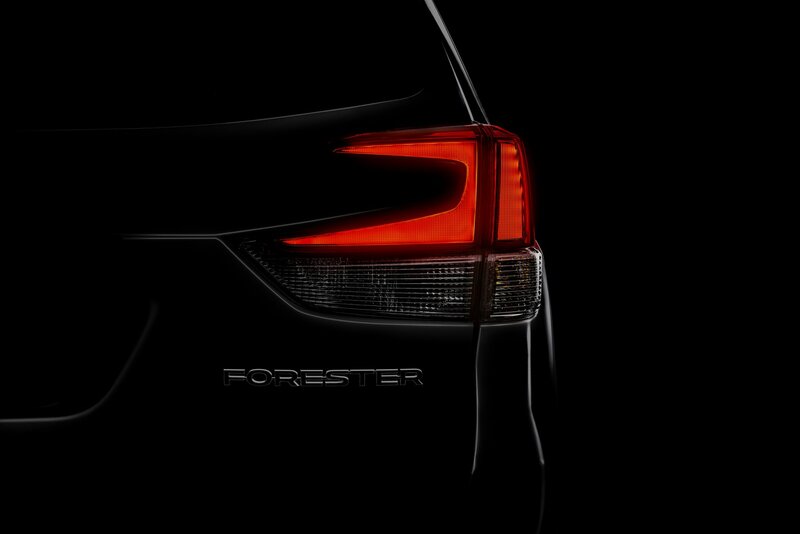 Still, we did notice the new C-shaped taillight design, which extends onto the tailgate, and the ‘Forester‘ badging sitting right under it. Nothing else is known about the next generation of the SUV so far, but it’s believed to ride on the Subaru Global Platform (SGP), which is shared with the latest Impreza. 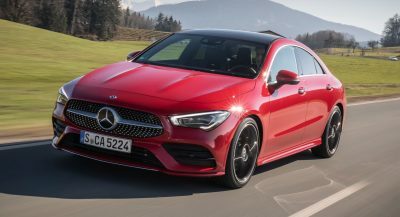 And just like the compact hatchback and sedan, it will likely have an increased footprint that translates into a more spacious cabin. Powering it should be several four-cylinder boxer engines, probably married to a CVT to channel the output to the standard Symmetrical All-Wheel Drive. 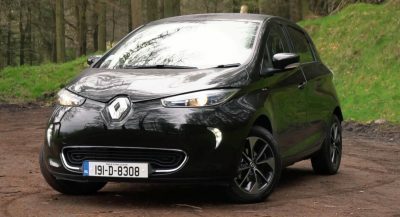 Elsewhere, expect common driving assistance features, joined by different gizmos found on the options list, such as the automatic headlights, heated side mirrors, premium sound system, keyless entry and go, leather trim, new infotainment system and so on. The 2019 Subaru Forester will arrive in showrooms across the United States later this year, and it’s expected to be a tad more expensive than its predecessor, which starts from $22,795. If you don’t make an XT version with a manual trans, I’ll eat your heart. Just make the cabin a little more inviting. That’s all I ask. While I love Subaru’s, overall their interior finishes don’t hold a candle to their segment competitors in my opinion. IMO, the last update gave it a bit of an Explorer-ish look… wonder if that design will continue, or will it take a turn? 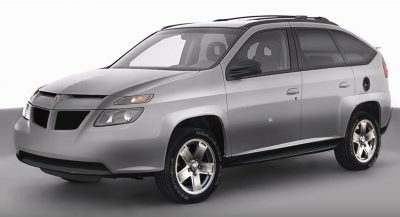 so, new RAV4 and Forester in one day… i cant wait…. Next PostNext Would You Buy The Genesis G90 Over Its More Established Rivals?